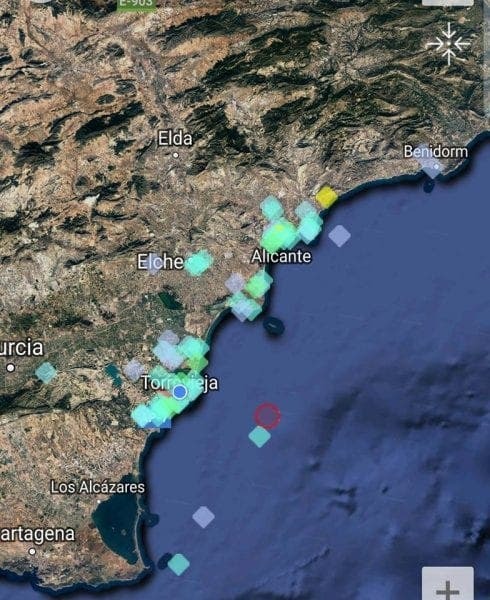 AN earthquake has hit a popular holiday destination on the Costa Blanca, rattling residents’ windows and houses from Cartagena to Benidorm. The magnitude 4.0 earthquake hit on Sunday at 5.16pm just offshore from Torrevieja, according to Spain’s Instituto Geografico Nacional. 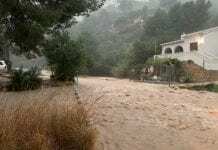 Alicante, Elche, Torrellano and Santa Pola were the most affected regions, though tremors were recorded all along the 200-kilometre Costa Blanca. 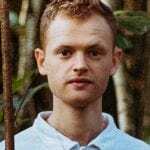 President of the Spanish Association of Geographers, Jorge Olcina, said it was ‘one of the major earthquakes of recent years in the province’. The tremor hit just as commemorations were taking place for the Cabo de Palos earthquake that struck 190 years ago, on March 21, 1820, which killed 400 people.